Podcasters of the Universe have posted Episode 32. 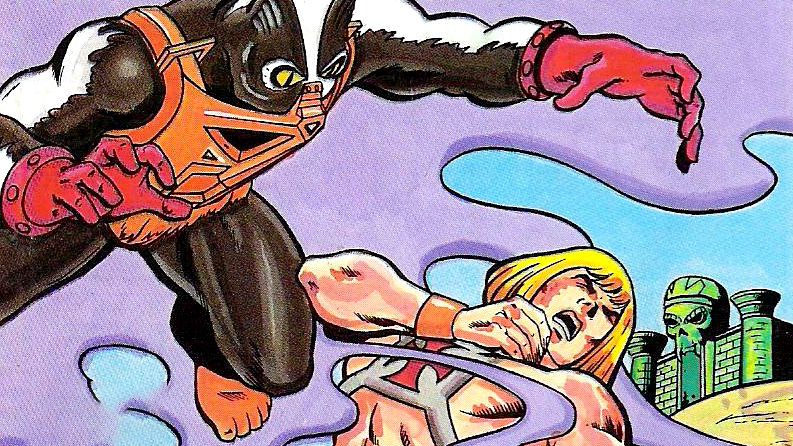 Jeremy and Steve are back to discuss She-Ra bios, answer listener questions, review some figures, and read The Stench Of Evil minicomic. Click here to listen to Episode 32 of The Podcasters of the Universe.